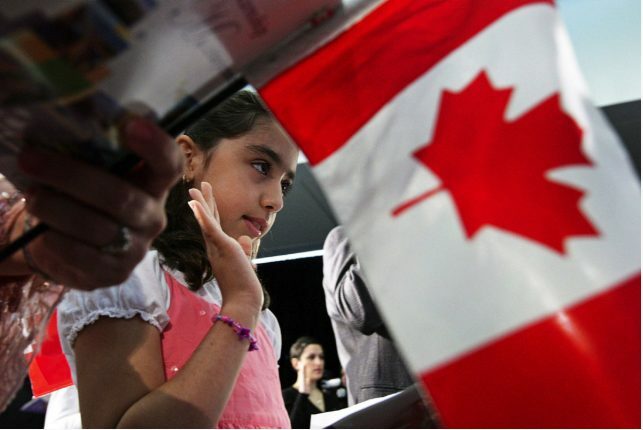 The legal challenge focuses on some key provisions in the act which add an intent to reside in Canada provision before being granted Canadian citizenship, expand the grounds upon which a person can have his or her citizenship revoked and amend the procedures that lead to that revocation. The suit claims the law violates Section 15 of the Charter, which guarantees equality rights, by discriminating against some Canadians and giving them limited rights because they, their parents or their ancestors were born elsewhere. The suit claims the law violates due process rights, guaranteed under Section 7 of the Charter, because the act leaves citizenship revocation decisions in the hands of Ottawa officials rather than a court of law. The suit alleges that Sections 6 of the Charter is also violated leaving citizens without the right to enter and leave Canada freely because of the intent to reside clause; Section 11 is also breached because under the act citizens can be punished twice for a crime; and Section 12 is violated because the bill subjects people to cruel and unusual punishment.